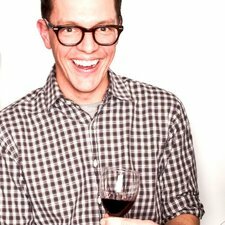 Discover a natural and authentic Mexican Beverage! 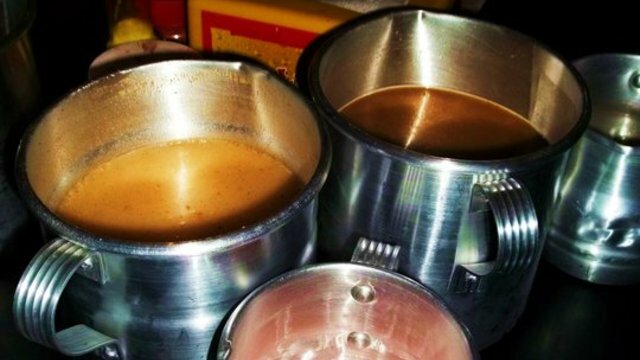 Join us to explore a 1000 years old tradition in Mexico, tasting and drinking pulque(beverage obtained from maguey) in historical bars in downtown Mexico. 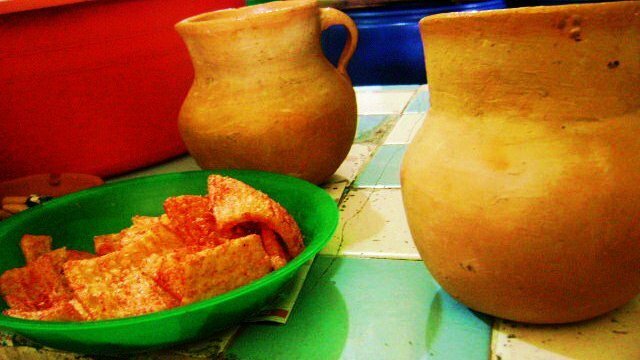 We will take you to three different "pulquerias" (pulque bars) to try the original and traditional drink of Aztec Gods. 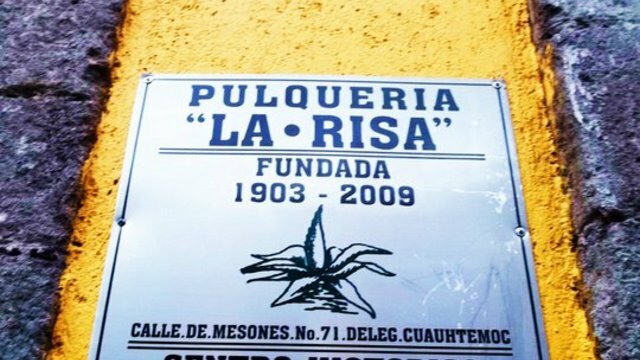 Along the way, you will learn about the history of the neighborhood, the history of pulque and the pulquerias we will be visiting. Ana Karina took me on the Pulqueria tour of Mexico City. The afternoon was fantastic and I learned all about Pulque (a fermented drink made from Agave - a sort of slimy fruit shake with 4% alcohol) and the history of the beverage in Mexico. 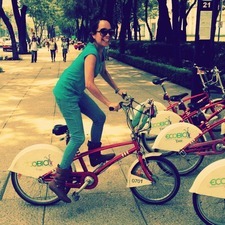 She (and her friend Coco) took me on a bicycle tour of bars in DF's historic center that spanned the 20th century. We squeezed into cantinas full of students to taste the different varieties of Pulque. Ana has traveled far and wide and the afternoon was full of laughs and good travel stories.